Please read this whole guide before doing anything. Only follow these instructions if you have already scanned your Mac with Macware Spyware Cleaner. The following procedure will help identify whether your system has been modified. Don’t be alarmed by the complexity of these instructions — they’re easy to carry out and won’t change anything on your Mac. Below are instructions to enter some UNIX shell commands. The commands are harmless, but they must be entered exactly as given in order to work. After you have executed each command copy/paste the result into a text file. Some of the commands will line-wrap or scroll in your browser, but each one is really just a single line, all of which must be selected. You can accomplish this easily by triple-clicking anywhere in the line. The whole line will highlight, and you can then either copy or drag it. ☞ Open LaunchPad. 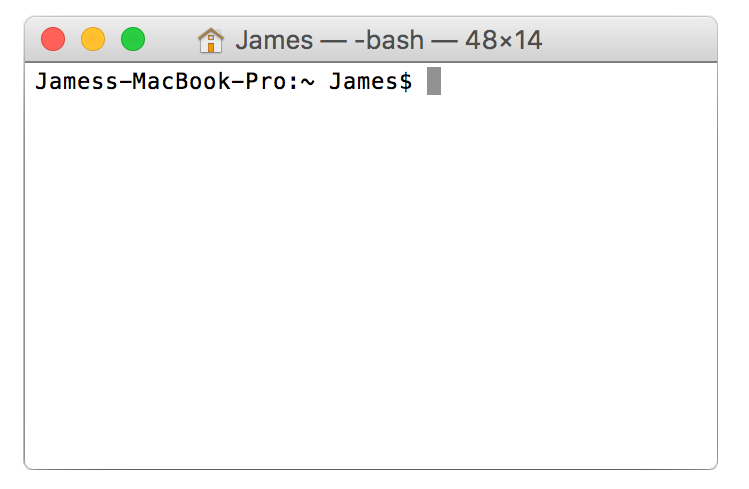 Click Utilities, then Terminal in the page that opens. Post the lines of output (if any) that appear below what you just entered (the text, please, not a screenshot.) You can omit the final line ending in “$”. This time, you’ll be prompted for your login password, which won’t be displayed when you type it. You may get a one-time warning not to screw up. You don’t need to post the warning. Remember, steps 1-5 are all drag-and-drop or copy-and-paste, whichever you prefer — no typing, except your password. Also remember to paste the output into a text file. Our staff will review the results as soon as possible and inform you of any potential spyware found.